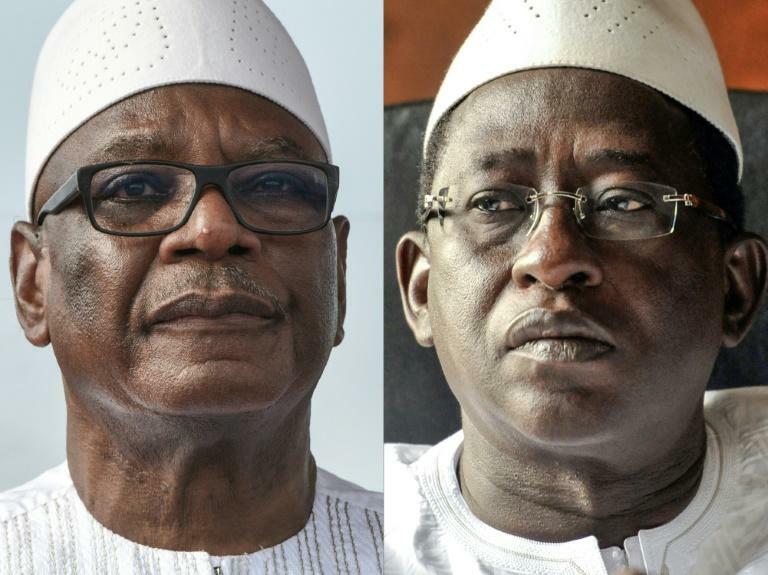 Malian President Ibrahim Boubacar Keita has been re-elected for a five-year term after winning 67.17 percent of the vote in a runoff, the government announced on Thursday. Opposition challenger and former finance minister Soumaila Cisse, who also ran against Keita in 2013, won 32.83 percent on Sunday, Local Government Minister Mohamed Ag Erlaf said on national television, giving provisional figures. Turnout was low, at 34.5%. Violence, low public enthusiasm and accusations of fraud marred the vote. Cisse, 68, on Monday said he would reject the results. Keita, 73, will take office on September 4, with hopes he can strengthen a 2015 peace accord between the government, government-allied groups and former Tuareg rebels. Mali, a landlocked nation home to at least 20 ethnic groups where the majority of people live on less than $2 (1.76 euros) a day, has battled jihadist attacks and intercommunal violence for years. Islamist attacks have spread from the north to the centre and south of the vast country and spilled into neighbouring Burkina Faso and Niger, often inflaming communal conflicts. On Wednesday, the opposition claimed a technician working for Cisse was tortured while detained by security forces for three days. Internet access was cut on mobile networks in Bamako on Thursday morning ahead of the announcement, AFP journalists witnessed.